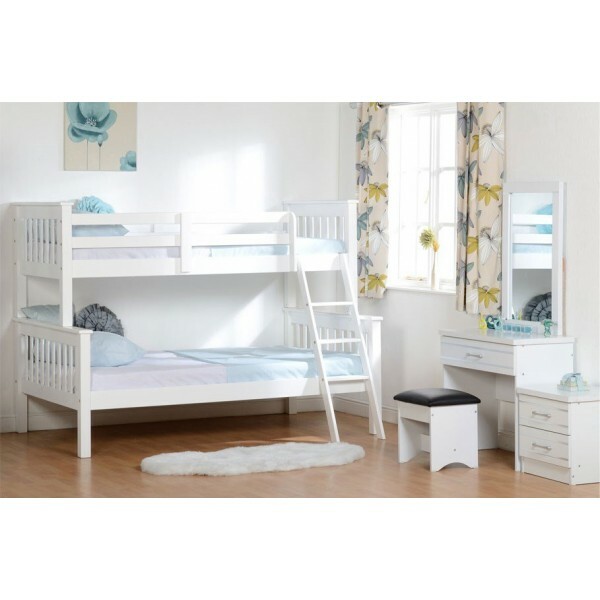 The Neptune Triple Sleeper White is a fantastic way of adding more beds and saving space at the same time. 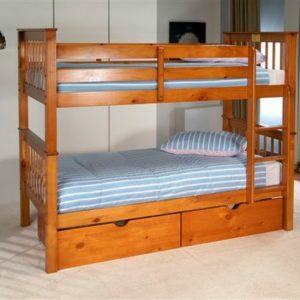 This bed has a standard 3ft bed on top bunk and a standard 4ft on the bottom bunk. 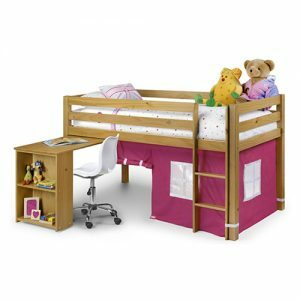 It is a Wooden Bed Frame, with a Classic White Finish. 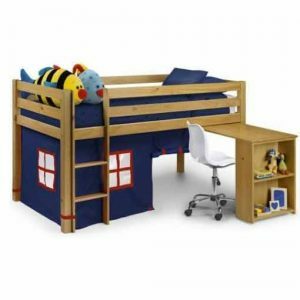 Can be separated into two separate beds if required.